The third conference of its kind, held in Helsinki in April 2017, provided a space for in-depth discussion between experts and practitioners. Discussions centered on what happens around national dialogue processes, both regionally and locally, and how this affects these processes. 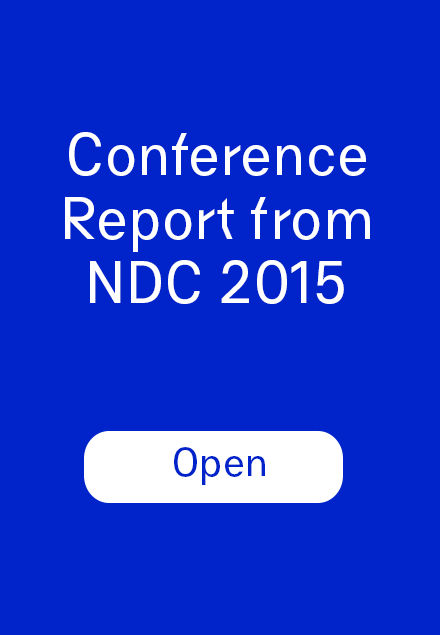 The key findings of the event are detailed in the conference report and summarized here. Modern conflicts inevitably include regional drivers and impact, thus consequently, also the solutions must be region-wide. Regional actors can assist in bringing the opposing sides of the conflict around the same table and push them to an agreement paving the way for a dialogue process. It is possible for a state to find itself in a situation where a purely national solution to the conflict is by no means viable, as is the case in Syria. It is essential for regional actors to understand and appreciate local context and knowledge, which comes down to time, resources as well as political will. A significant challenge in linking regional actors to national dialogue processes is the regional actors’ own political and economic interest also being at stake. To avoid this, dependency on regional actors should be diminished to ensure national ownership. However, regional organizations hold a critical responsibility to respond to emerging crises, be it by facilitating national dialogue or other means; there is need for a policy-shift from ‘non-interference’ towards ‘non-indifference’. Including local level actors in national dialogue processes creates hope and empowerment as well as maintains social cohesion. The inclusion of grassroots actors increases the sustainability of results; the solutions are owned by a broader set of relevant actors. The support from external actors can be useful for local consultations but there are potential risks. As an example, even though the Central African Republic dialogue process provided new openings to local levels voicing their concerns, it can also serve as a cautionary example since many support actors in the process based their work on inadequate conflict analysis resulting in enforcement of a myth about a religious conflict. Without unity of purpose well-meaning support by several actors may result in harmful outcomes. It is important for a support actor to acknowledge that sometimes it is better to withdraw and practice self-critique. Support actors should continuously converse with the stakeholders about their trust and if it is lost, be humble enough to reevaluate their support. There is a great need for genuine inclusion in national dialogues; not only in words, numbers, official objectives or principles. Meaningful inclusion of wider groups, for example minority groups and ensuring gender equality, broadens the agenda of discussion and reduces the need of these groups to constantly justify their participation. Inclusion in a peace process imposed by the initiative of external actors is a start, however the results are unlikely to be sustainable. To avoid this, the thinking should be shifted from solely ‘whom to include’ towards ‘how to include’. To avoid losing the achievements after the formal process, follow-up of inclusion aspects should be included already in process design. 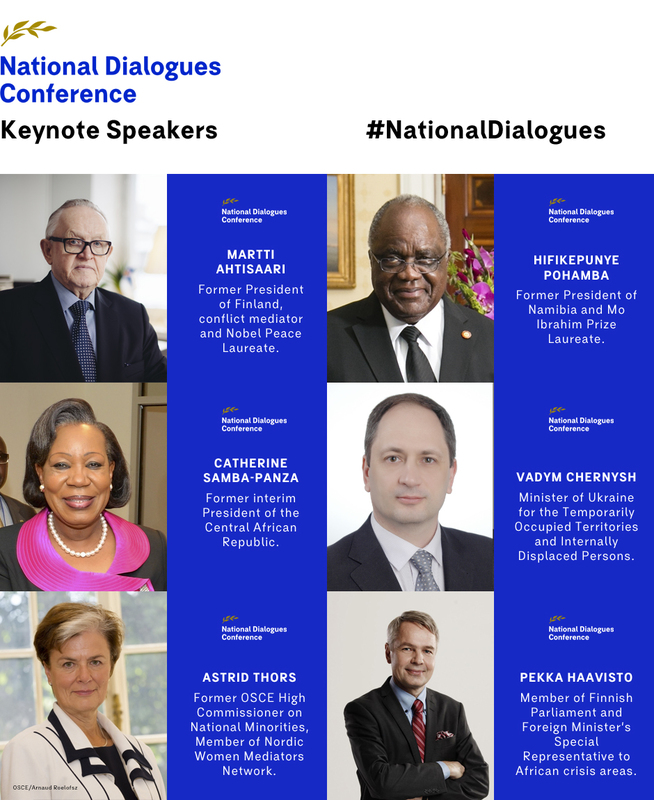 The second National Dialogue Conference, held in November 2015, in particular engaged the latter aspects: what elements come together in designing a national dialogue? National dialogues are not always termed so; likewise, regardless of the mandate received, the underlying processes are not invalidated. 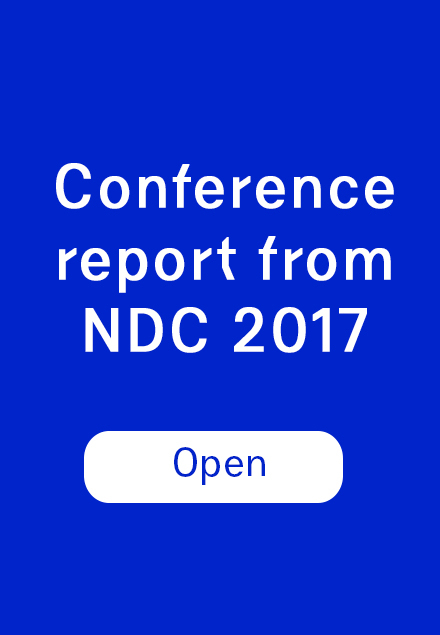 In embracing this diversity of design within national dialogues, the second conference sought to advance and hone the ideas developed in the first conference. As noted, national dialogues were also seen as crucial for establishing inclusion for women, youth and minority groups in wider peace processes. Particularly women’s role in peacemaking and conflict prevention has now been widely recognised by the UN, but ensuring their active inclusion on all stages of national dialogue processes remains an issue. Once again, providing a space for learning and reflection was a key objective for the conference, coupled with a close examination of emerging cases in Somalia, Myanmar, Yemen and Tunisia. Furthermore, in addition to the reflection achieved substantively, another outcome of the second conference was to solidify the role of the event as a gathering for a wide range of actors to exchange ideas around national dialogues. 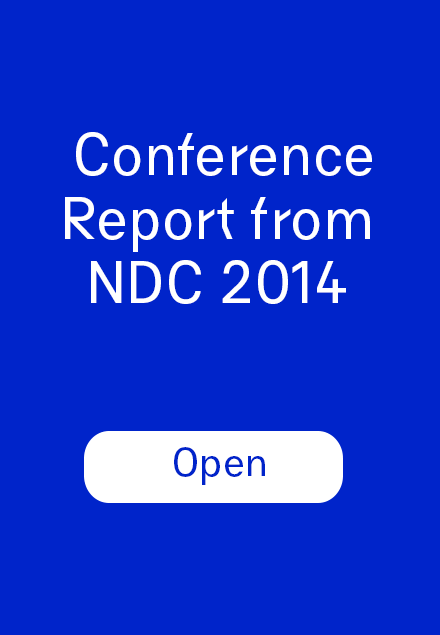 The first National Dialogue Conference, held in April 2014, approached the concept with a strong focus on learning: what makes a national dialogue? There are diverse experiences with national dialogues, and it is impractical to focus on any one model as the way to conduct or support dialogue. By situating the discussion within the field of internal mediation and dialogue processes more widely, the first conference aimed to deepen understanding of best practices and encourage sharing, comparative learning and innovation in the conduct and support to these critical processes. By delving into the examples of South Africa, Yemen, Myanmar, Syria, the final report of the first conference captures much of the contextual richness of national dialogues in general, and potential for identifying design and analytical elements.